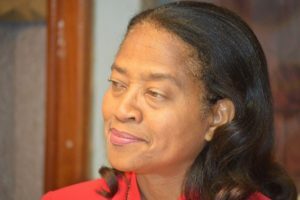 The St. Kitts and Nevis (National) Marijuana Commission, chaired by Dr. Hazel Laws, chief medical officer, is committed to its mandate of hosting a series of consultative meetings throughout the federation. The purpose of these community forums is to engage the people; share the facts and latest evidence regarding the medical, social and economic implications of marijuana use; and ascertain your position on these complex issues. Those living in the Tabernacle, Mansion and Christ Church communities are invited to come out for an exciting discussion on the issues related to the use of marijuana. The views regarding marijuana use are divided, with some against, some for and some undecided.